The Supreme Court on Wednesday restored the Congress government in Arunachal Pradesh and quashed President’s rule in that state. 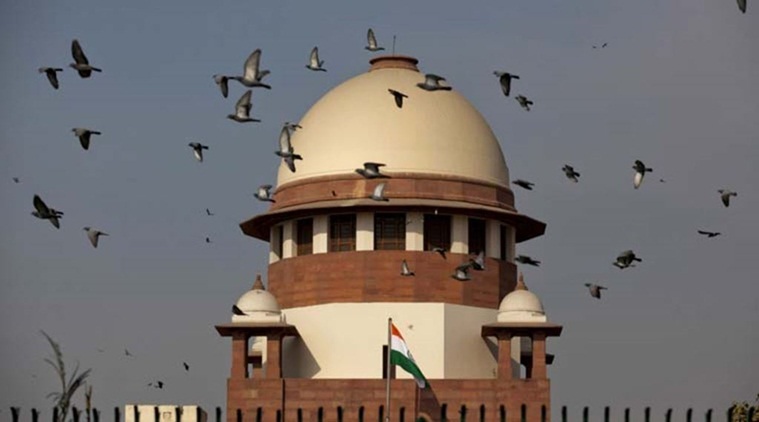 The apex court dismissed the “message and direction” issued by Arunachal Pradesh Governor JP Rajkhowa and restored status quo as on December 15 when Congress’ Nabam Tuki was the chief minister. Here are some of the reactions to the Supreme Court’s order. Rahul Gandhi: Thank you Supreme Court for explaining to the Prime Minister what democracy is. Nabam Tuki: We have got justice from Supreme Court. A historic and remarkable judgement which was expected by the people of country. Will hold discussions with party MLAs and decide further course of action, we’ll do whatever is required legally. Arvind Kejriwal: After the Supreme Court judgements in Uttarkhand and now Arunachal Pradesh, I hope the Modi government will learn a lesson and respect the country’s Constitution, democracy and governments elected by the people. BJP: This was an internal problem of the Congress, it is no setback for us. We had nothing to do with it. 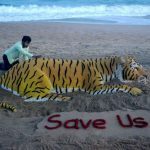 International Tiger Day: How can we keep the tiger burning bright?